Tracy’s varied educational background includes a Bachelor’s degree in Sports Medicine and a Master’s in Health Service Administration prior to heading down the law school path. Her decision to pursue a career in family law was based on personal experiences (some positive and some negative) with other attorneys in the field, leaving her with a desire to make your legal experience a positive one. 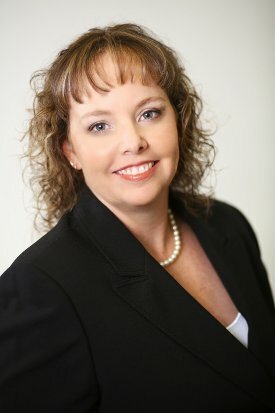 Potential clients will find that Tracy is well versed in areas of divorce, parenting plans, child support, alimony, custody situations and a host of other family law related issues. If you’d like to contact Tracy and the Team about a family law matter, please contact us for a consultation.